This page was added by Lauren McCurdy on 10/05/2007. I recall that Screaming Lord Sutch, founder of The Monster Raving Loony Party, sang with his band The Savages at the Goodes Hotel in the early 60s. My wife Patricia and I spent our honeymoon in the hotel in August 1963 and would have loved to go back again to celebrate our 50th anniversary. 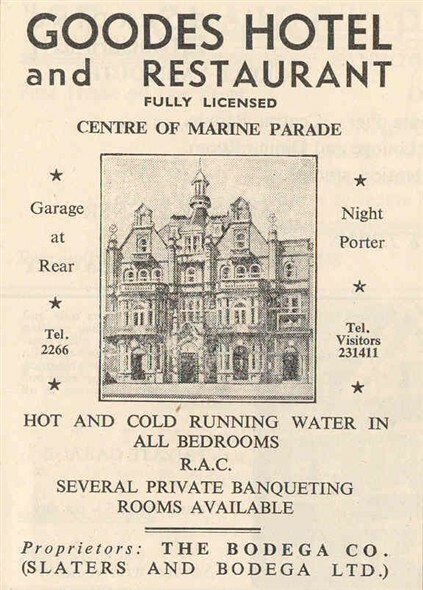 We still have the original bill for three nights B & B £8-14-1. 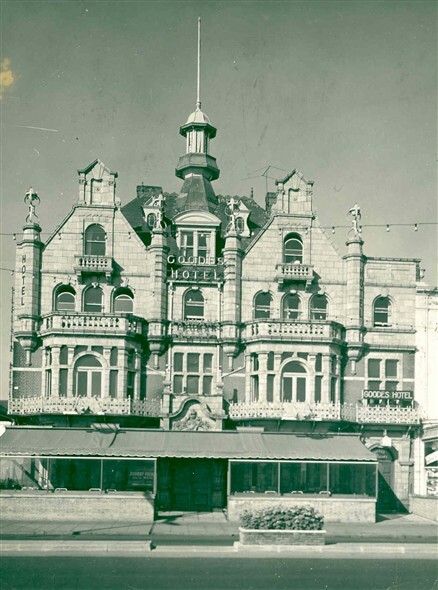 I met my wife whilst working as a potman in 1967 at the Goodes Hotel. Yvonne was on holiday with her friends from Leicester and it was love at first sight. People told us that holiday romances don't last, well this one has, 51 years on and we are still married.